Can I upload my video directly to YouTube? 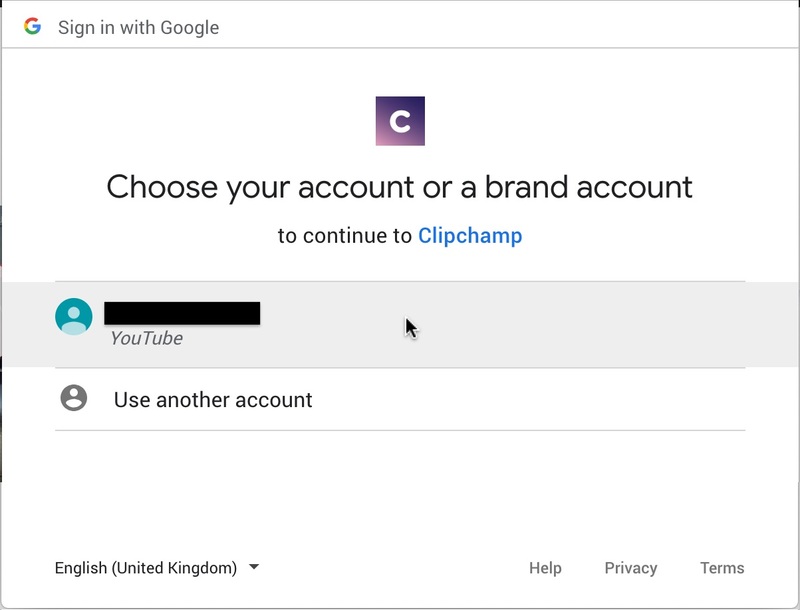 If you're using Clipchamp Create, it's not currently possible to upload videos directly to YouTube. You will have to export the video, save it to your computer and then upload it separately. 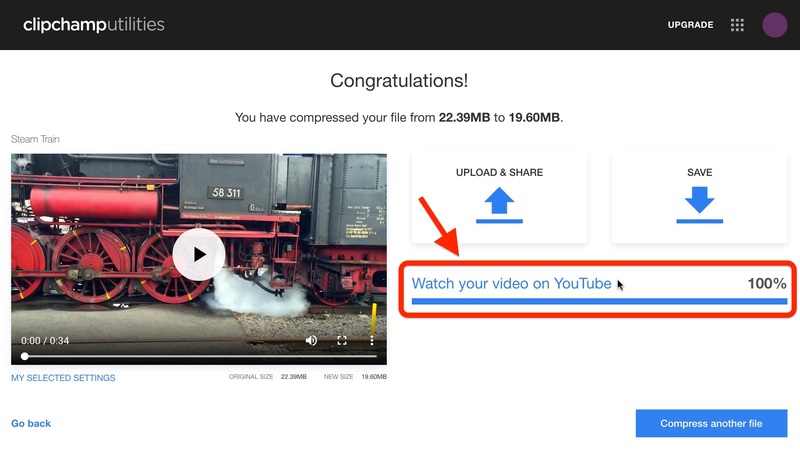 If you're using Clipchamp Utilities, yes, it's possible to upload your processed videos directly to YouTube. NOTE - you will have to disable Ghostery, Adblock Plus and similar extensions in order for the direct video uploads to work correctly, in particular YouTube and Google Drive. You can do this after recording, converting or compressing a video on the screen that shows you the "Save & Share" options. 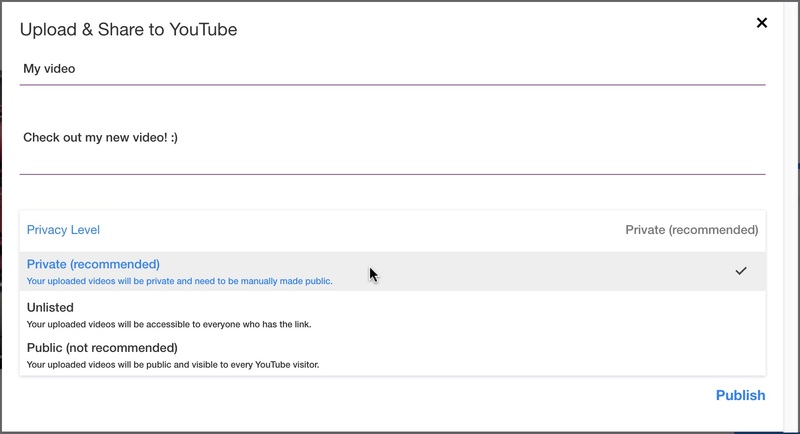 Once you click on YouTube, an Upload & Share screen will appear where you can enter a title and description. As the default, videos that you upload to your YouTube account will be private, so that you can make changes on YouTube before you publish them. However, you can also set the privacy level setting to unlisted or public right away. Click Publish in the bottom right hand corner once you're ready to upload your video. You may need to login to YouTube/Google and choose which YouTube account you wish to publish the video to. When your video has finished uploading (i.e. the progress bar is at 100%), you can click on the "Watch your video on YouTube" link to see it on YouTube. Having problems uploading, or can't see your uploaded video in your YouTube channel? This article might help.